Looks so nice! I love blackberry season! Need to go blackberry picking myself. Thanks. 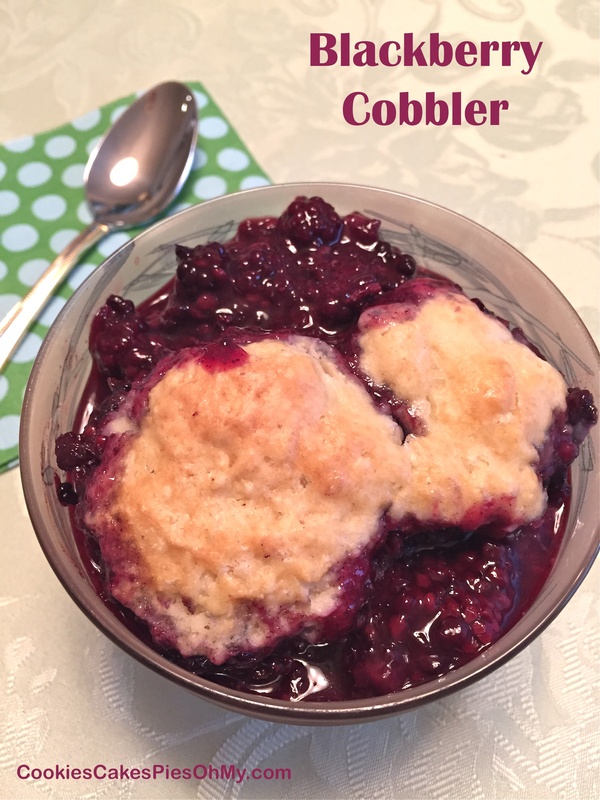 Yes, go blackberry picking…fun, relaxing, and delicious! Hey Kristen–I can’t believe you can just go out and pick wild blackberries!! I’m a little envious. We have some feeble blackberry vines in our side yard that we coax along each spring for a tiny little crop! This looks super delicious! I’ll have to go buy some berries to make it!